Ready to snuggle up with a good book? These are 6 essential winter reads every bookworm should have in their collection! 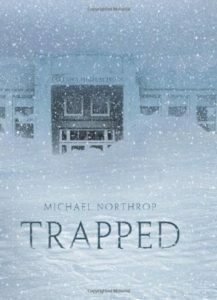 7 high school kids get trapped in their school during a terrible blizzard. Thrilling, page turner that will keep you up all night reading. 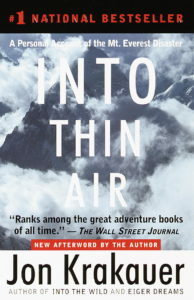 Real-life survival tale told by author Jon Krakauer about his experiences during the deadliest season in the history of Everest. Horrifying and eye-opening look at the business of mountain climbing. 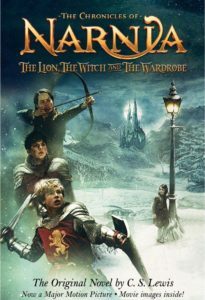 Classic fantasy story about four children that step out of an old wardrobe and into a world encased in eternal winter. 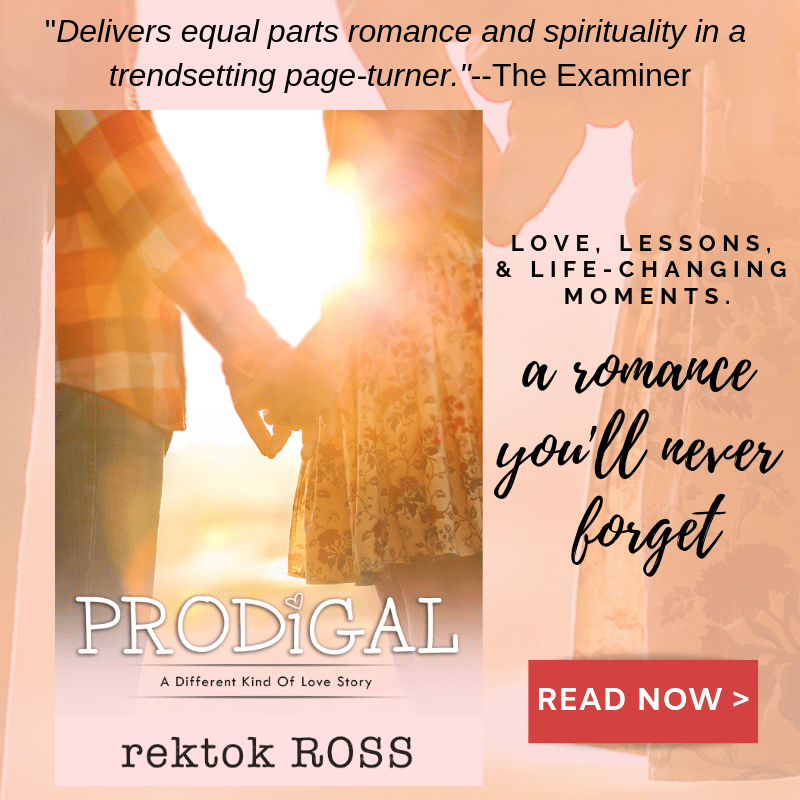 One of my all-time favorite reads! 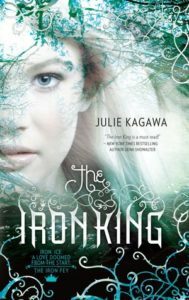 A human girl finds out she’s actually the daughter of a mythical fairy king and becomes embroiled in an epic battle featuring among others, of course, the Winter Court. Both heartbreaking and inspiring, this book tells the first-person account of a rugby team, as well as their family and supporters, riding a plane that crashed deep in the Andes in the middle of Winter. Cute read about best friends who may or may not be falling in love while stranded stranded together at a posh ski resort due to a massive Nor’easter. For more winter fashion styles and book recs make sure to check out Cold Weather Must-Haves for Outdoor Reading. 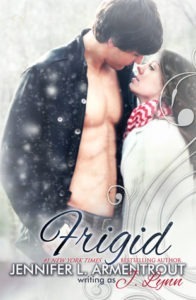 What are your favorite Winter reads? Share them in the comments below!